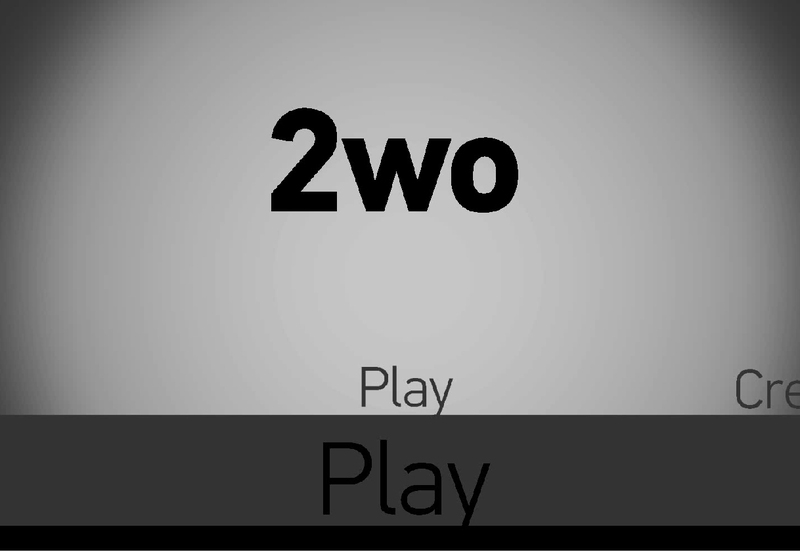 2wo is a game made for the 2014 edition of the Global Game Jam. The theme was “We don’t see the world as it is, we see the world as we are”. 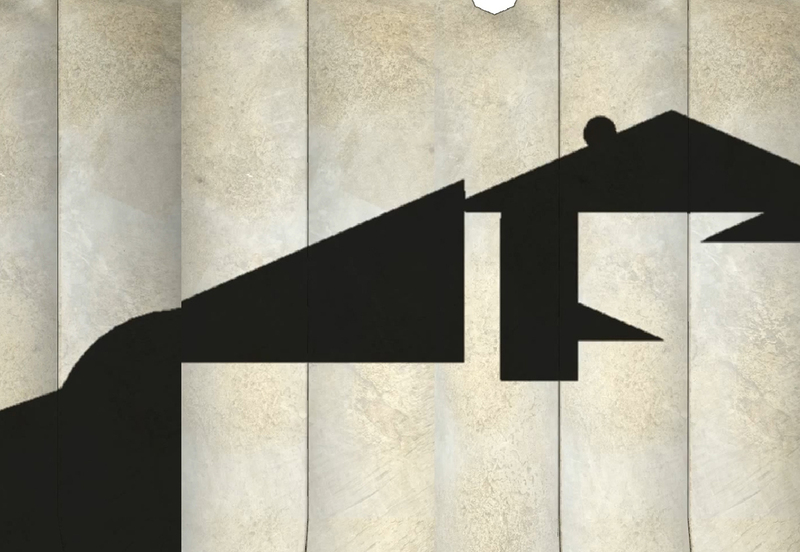 To answer to that theme, we decided to create a platformer in which you control a little dot, progressing through casted shadows of 3D elements. It is a simple game, as you only have to control the two sticks. The left one allows you to move left and right. 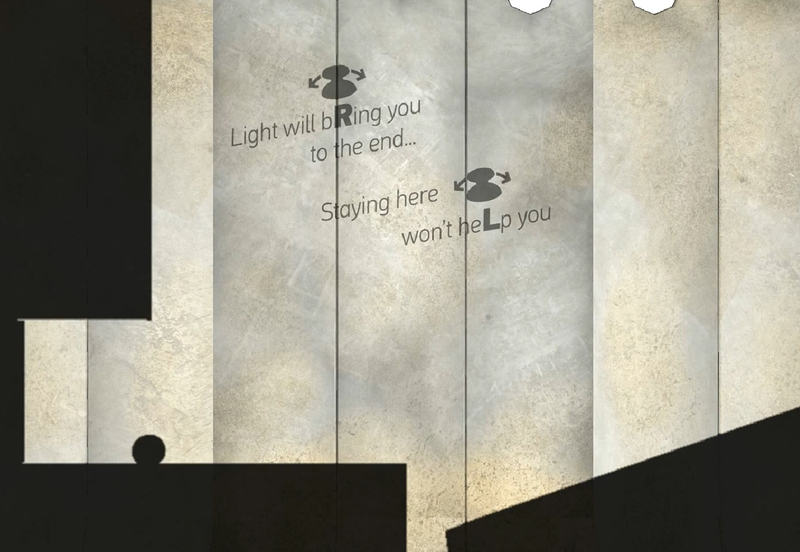 The right stick allows you to move the scrolling, which is linked to the only spotlight. You have to control the light to create shadows at the right place.